Make sure your contacts have everything they need to complete their product experience. 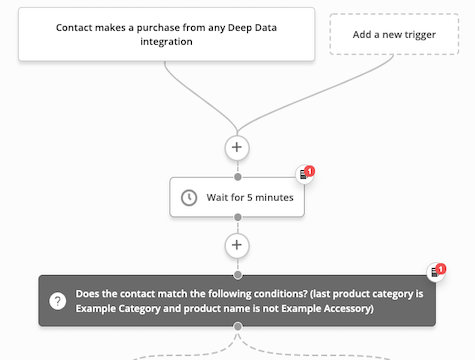 If a customer purchases a product, but does not purchase the accessory, send them an email to ask if they want to add that accessory item to their order before it ships. You may want to incentivize this with a coupon or free shipping.